How can we predict blood flow in artery stenosis? 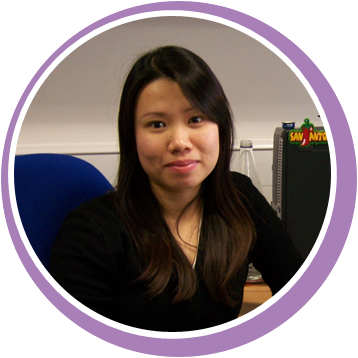 As part of her PhD, Felicia Tan is developing and validating innovative models for predicting flow patterns and the resultant forces in moderate-to-severe stenoses (narrowing of the arteries). Because blood flow changes from laminar (flowing in straight layers) to turbulent (chaotic) in these situations, the available models may not be valid.